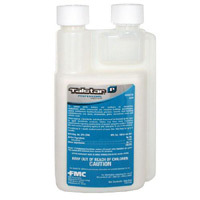 Talstar P (also known as Talstar One or Talstar Professional) Multi-Insecticide with bifenthrin is one of the most trusted and widely-used insecticides by pest control professionals today. 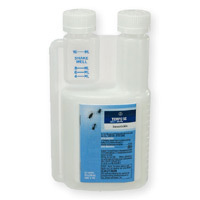 The name Talstar P/Talstar 1 means one professional solution for everything: Talstar insecticide kills over 75 insect pests and can be used for indoor pest control, outdoor pest control, food handling areas, and ornamental treatments, in the yard as a yard spray to treat fleas or other yard pests, and even for termite control! Tempo® SC Ultra Premise spray. Broad-spectrum control of crawling, flying pests, wood infesting pests on indoor and outdoor surfaces, including in and around livestock premises.